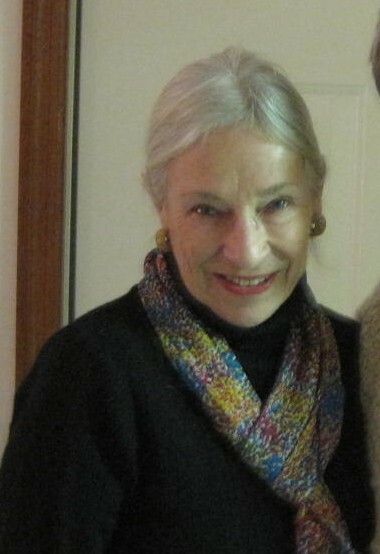 Bonnie lives with her husband Frank Miller in Mason, Ohio, and is a retired English professor and former Director of the Writing Lab at the Blue Ash branch of University of Cincinnati. A lifelong interest in genealogy research led her to discovering fascinating tales of her ancestors, especially women. At retirement, she decided to pursue an historical novel about one of her ancestors, a German immigrant wife, involved in a tragic event rarely described, the massacre at Fort Seybert in West Virginia, occurring before the Revolutionary War. Bonnie’s hobby and research provides her with numerous subjects for future historical novels. 2 Responses to Meet Bonnie S. Johnston! So proud of you Bonnie. Can’t wait for my e-book to enjoy your interest and work. Bonnie, I am Linda Lucetta Mallow Kump, a descendant of Michael Mallow from Upper Tract, Pendleton Co WV. A cousin sent me a copy of the article about you and the book from the Pendleton times. I am very interested in the family genealogy as I have done a little my self. Looking forward to reading your novel.